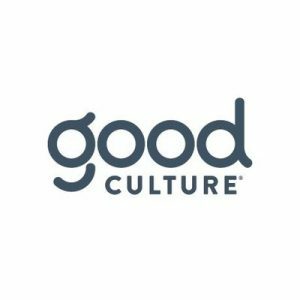 Good Culture, an Irvine, Calif.-based maker of cottage cheese and cultured dairy, closed an $8m funding round. 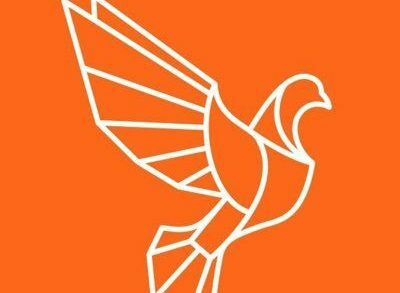 The round was led by Cavu Venture Partners, with participation from 301 INC, General Mills’ new business development and venturing unit, and Almanac Insights, an early stage investment firm founded by David Barber, co-owner of Blue Hill. The company intends to use the funds to advance through expanded distribution and product development to grow in the overall dairy category. 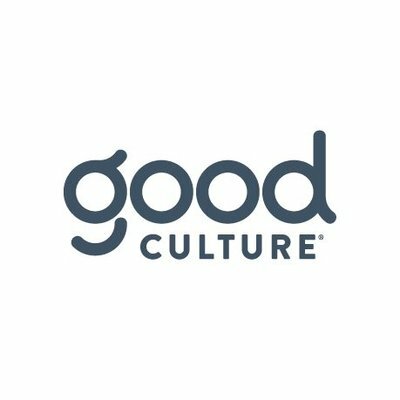 Co-founded in 2015 by Jesse Merrill and Anders Eisner, Good Culture delivers high protein, organic and non-GMO ingredients, pasture-raised milk from free-roaming cows on sustainable family farms, live and active cultures, and no additives such as stabilizers, thickeners, or artificial preservatives. 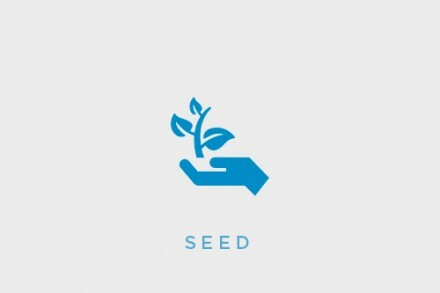 The company’s products are sold nationally in over 11,000 stores.